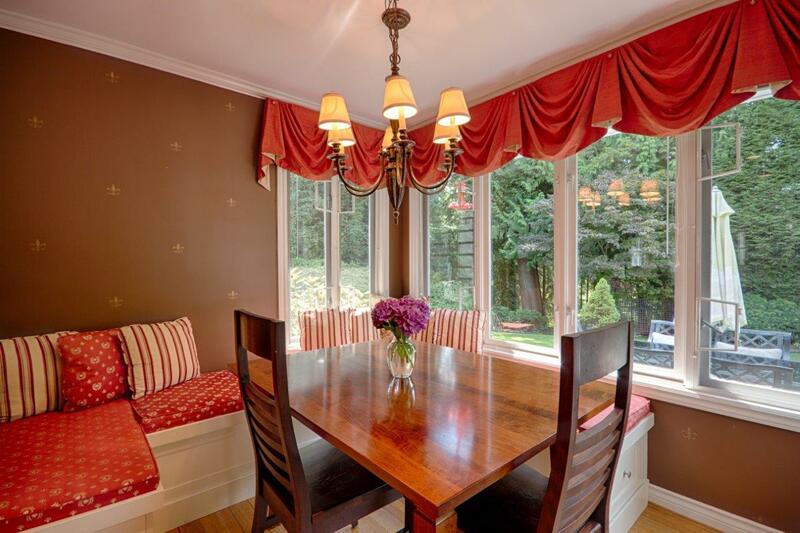 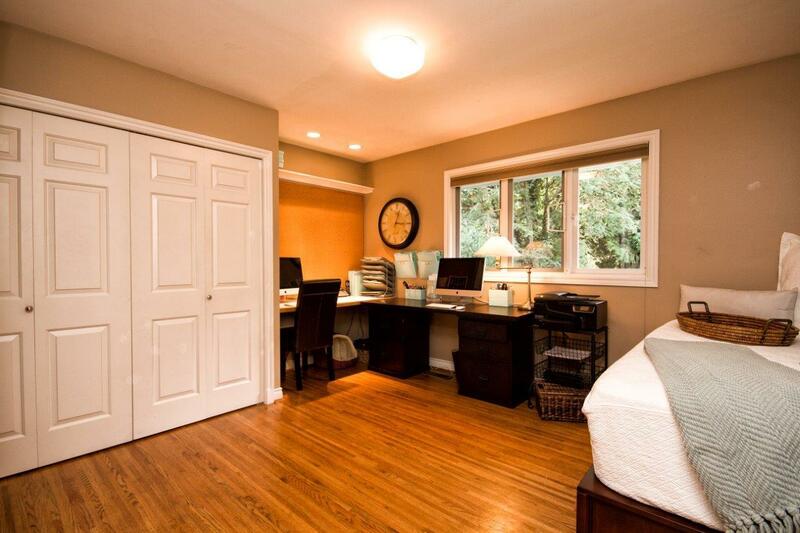 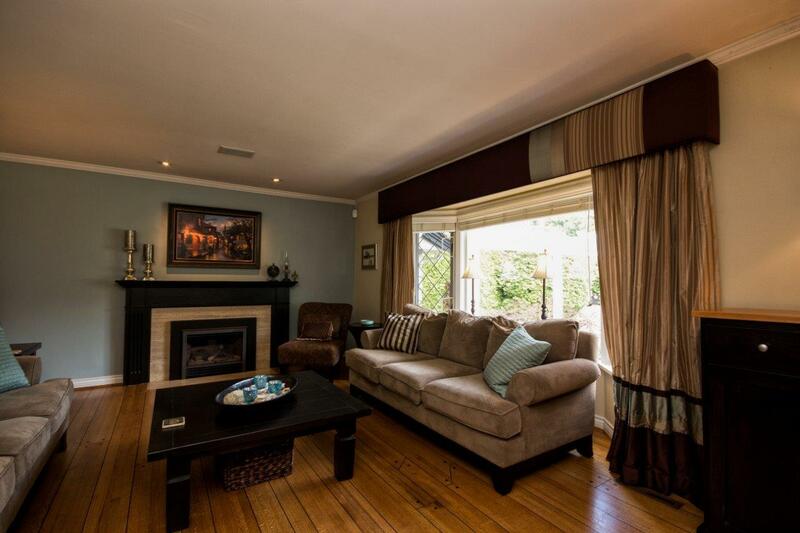 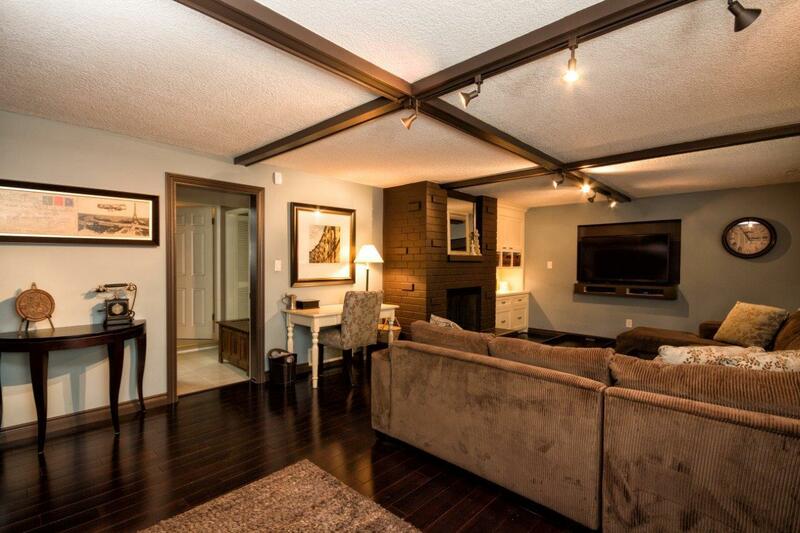 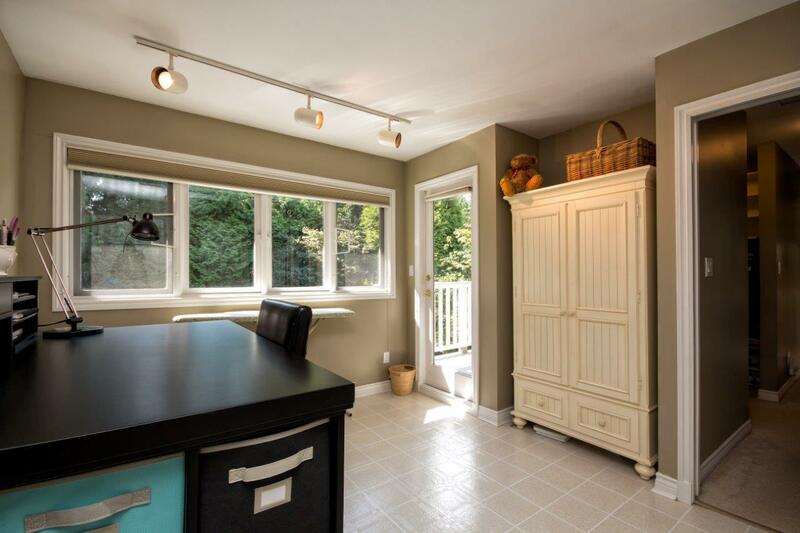 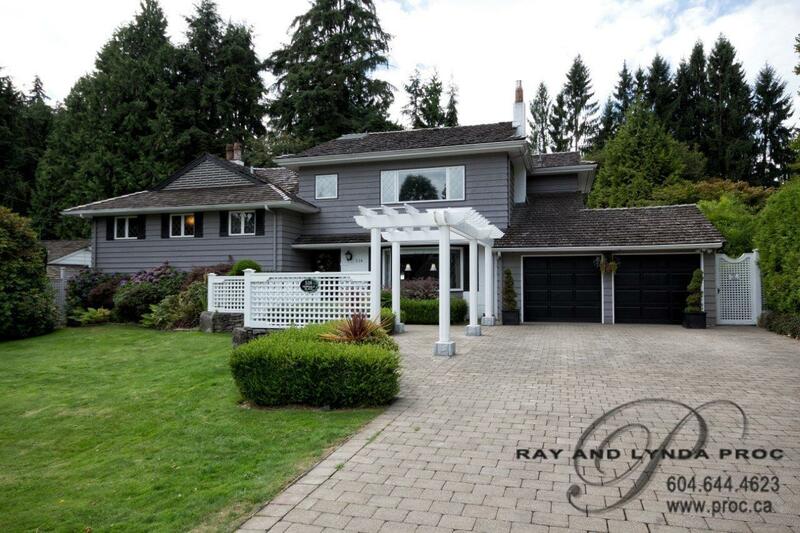 Fabulous 4-5 Bedroom family home on a flat, quiet cul-de-sac street in the heart of Cedardale. 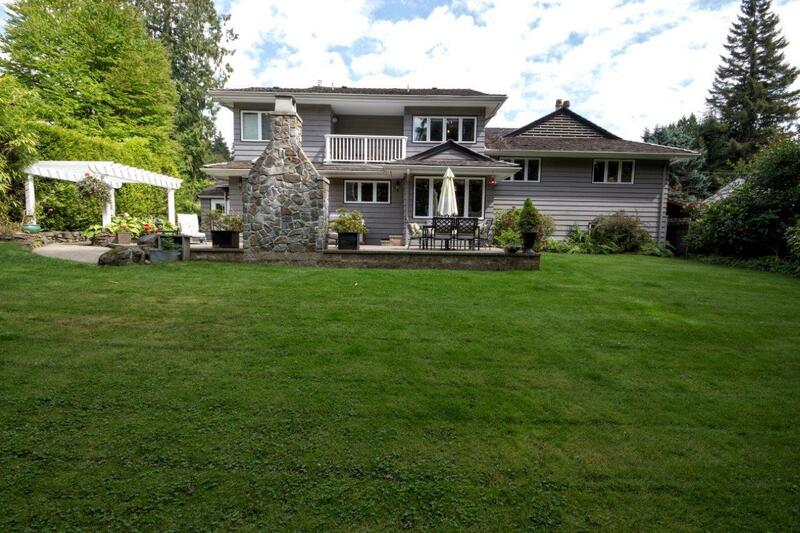 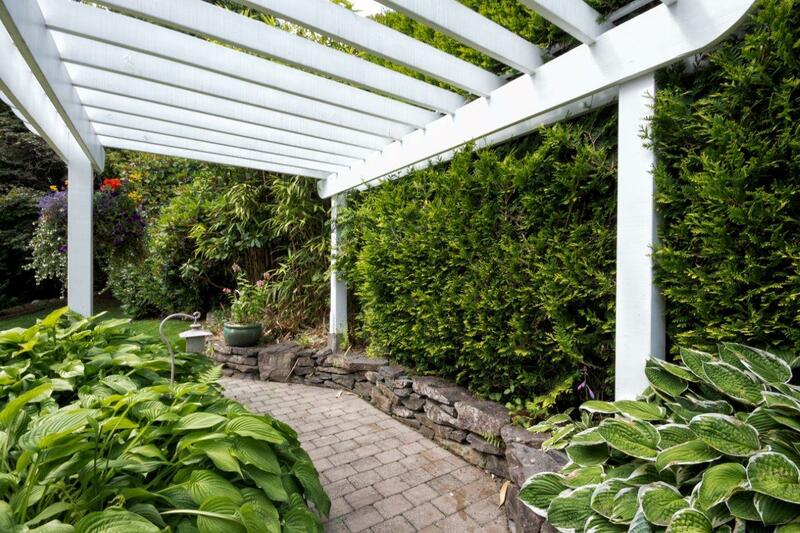 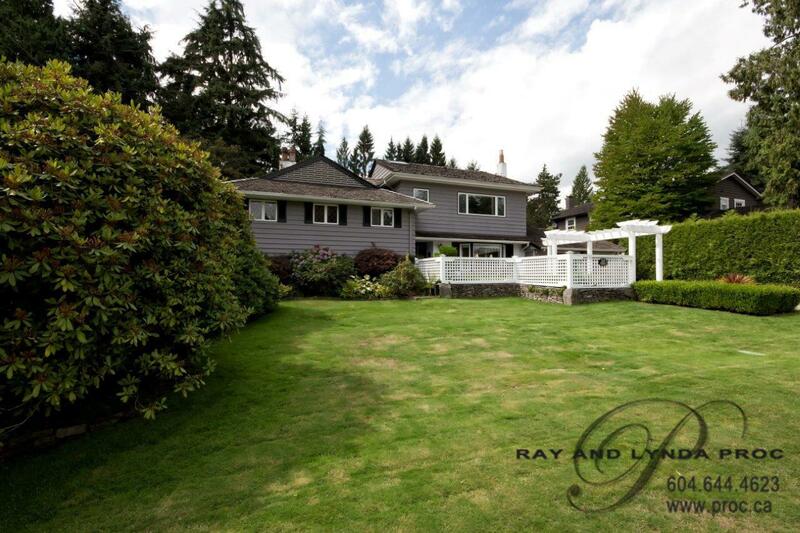 Sitting on a gorgeous 86’ x 140’ private lot this is the perfect package for a family looking for a place to call home! 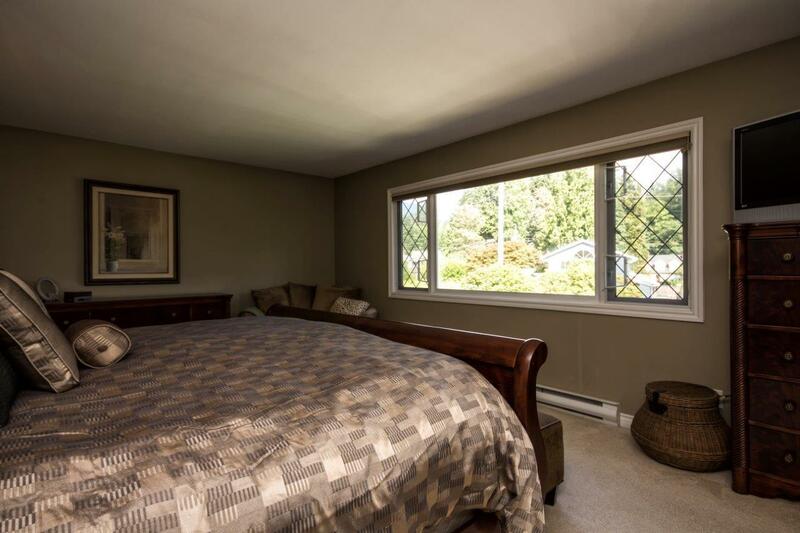 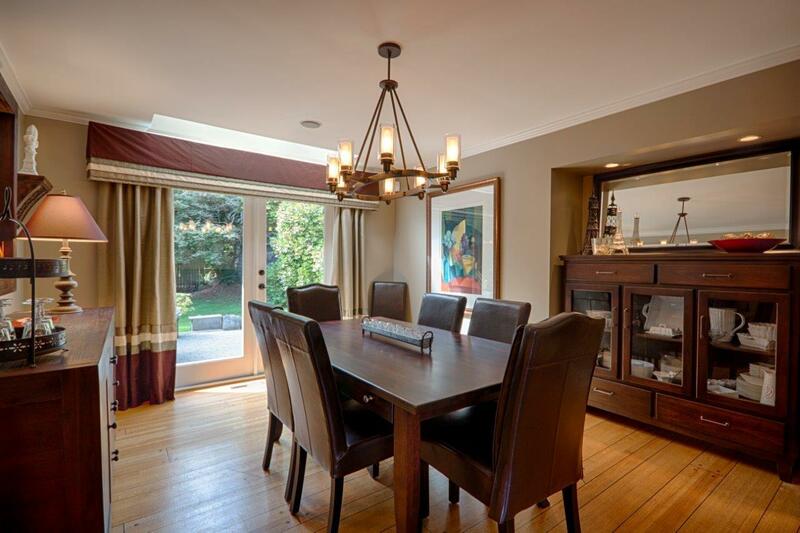 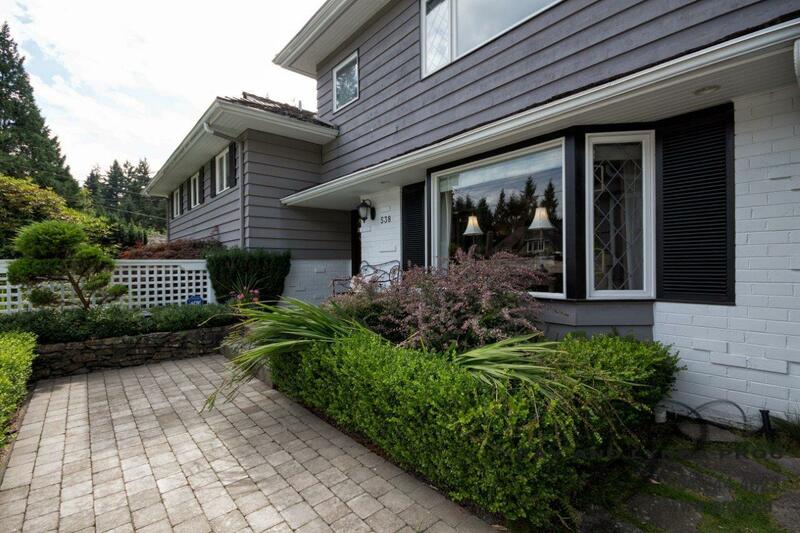 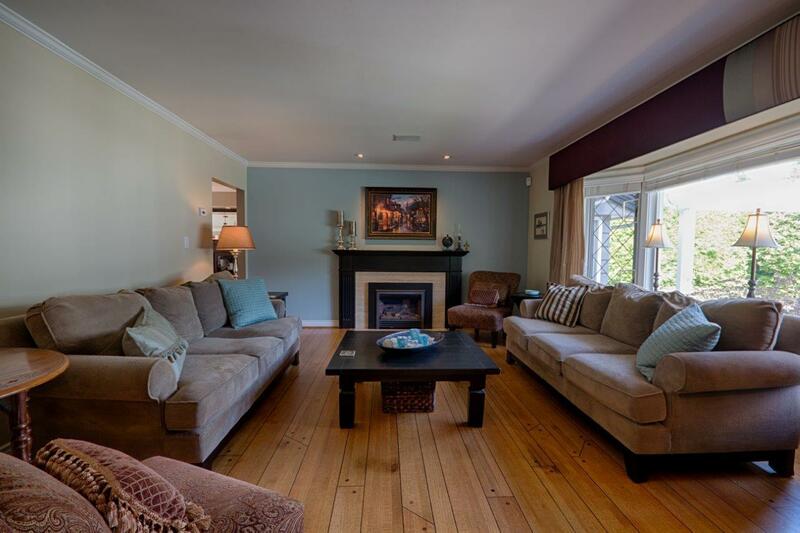 Hardwood ship deck flooring throughout the traditional living room and separate dining room, a bright spacious updated kitchen has a large granite centre island plus an eating area and opens out to a huge yard. 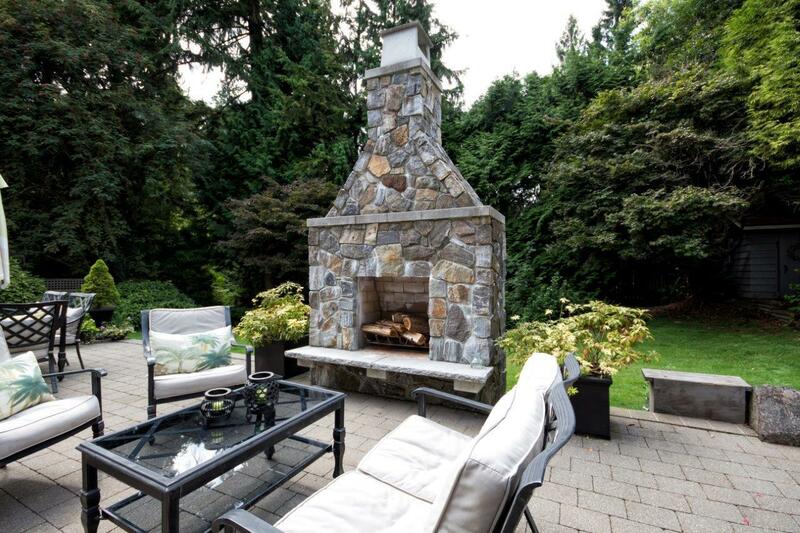 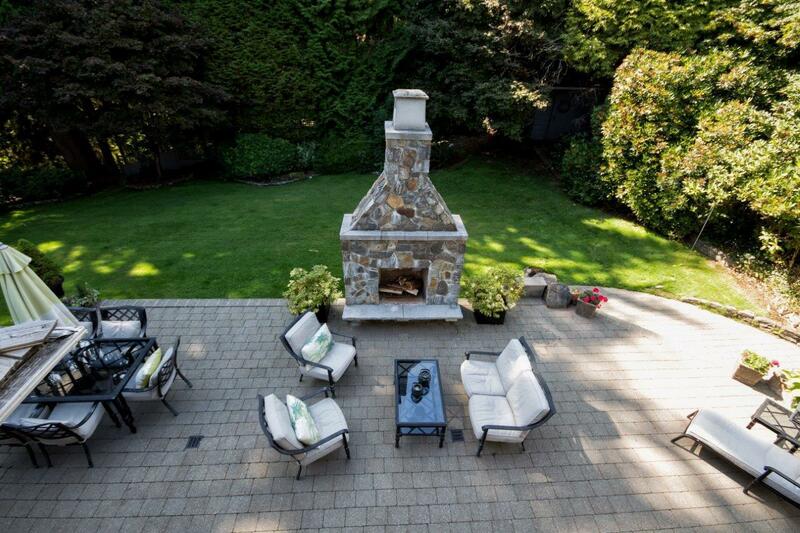 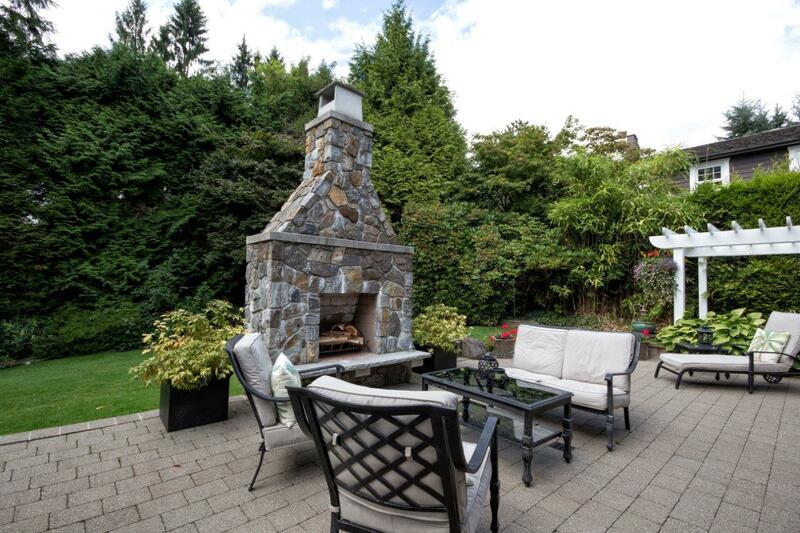 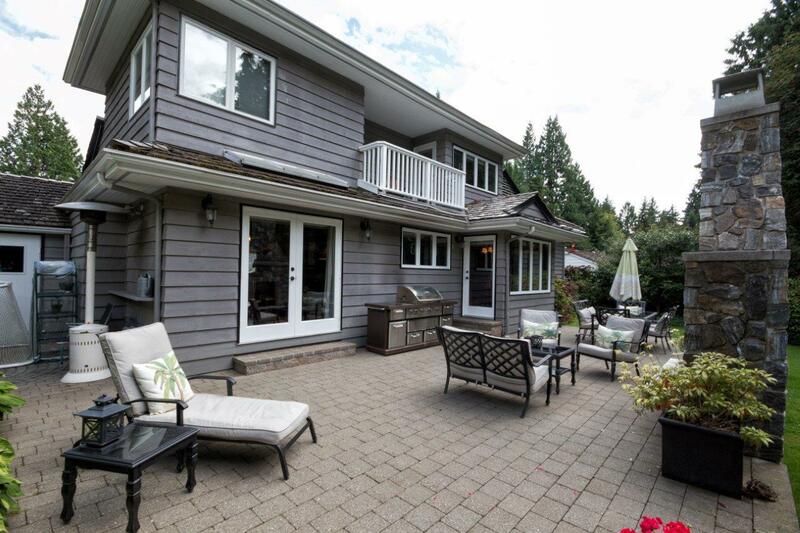 A lovely new patio with a built-in outdoor fireplace makes the perfect entertaining area for summer BBQ’s. 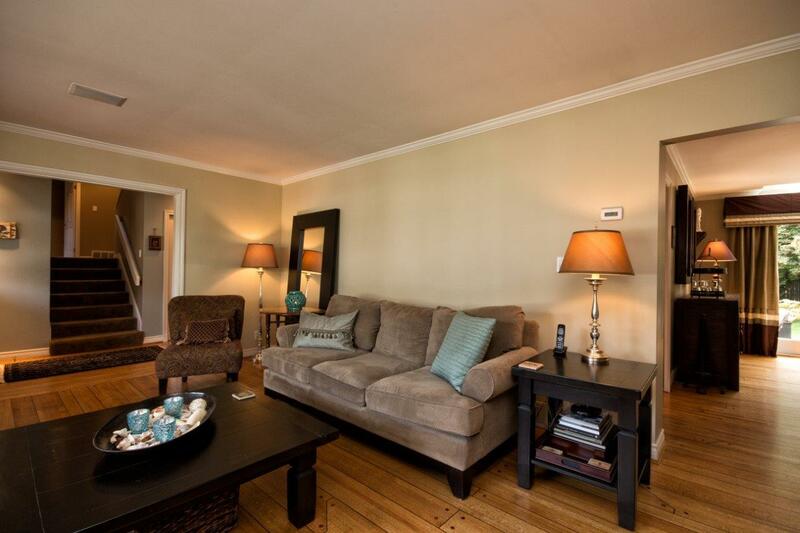 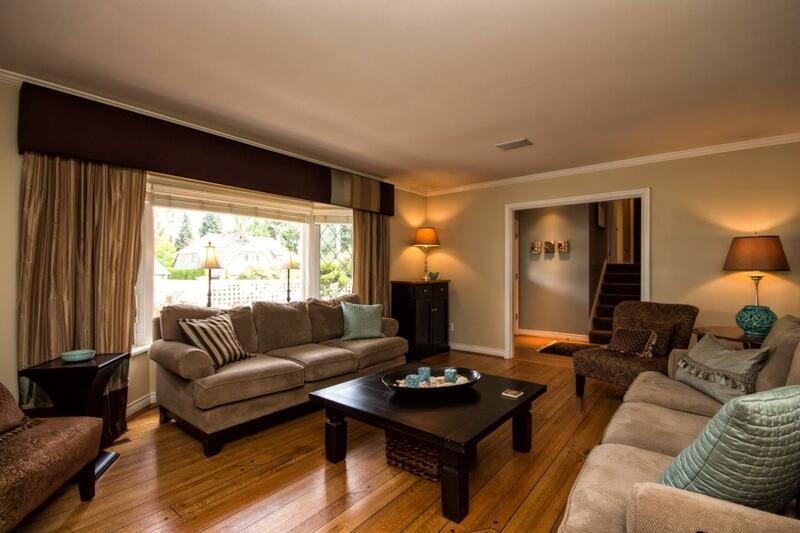 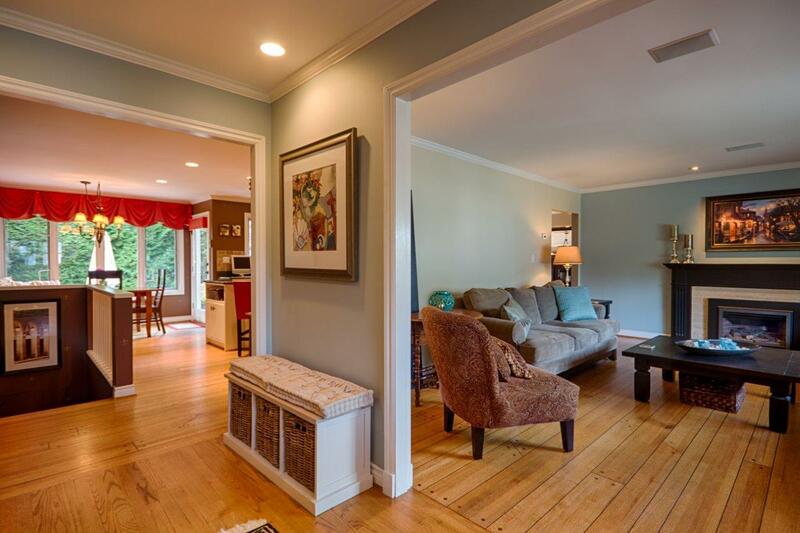 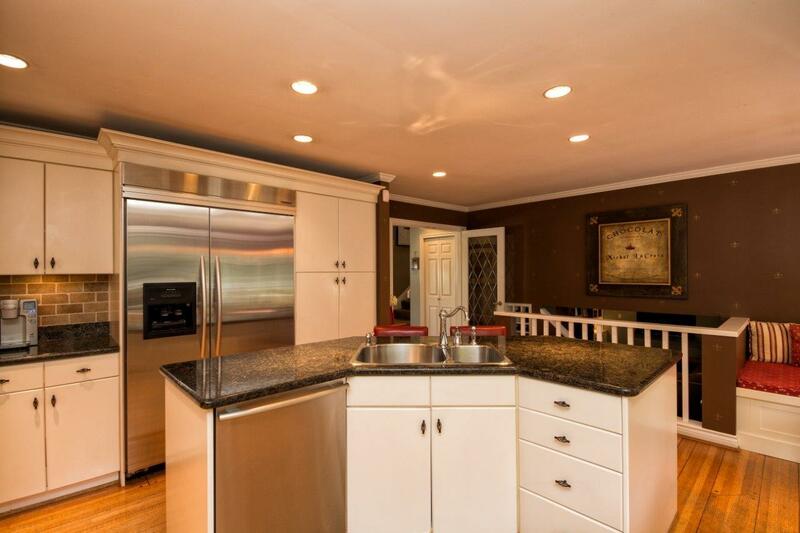 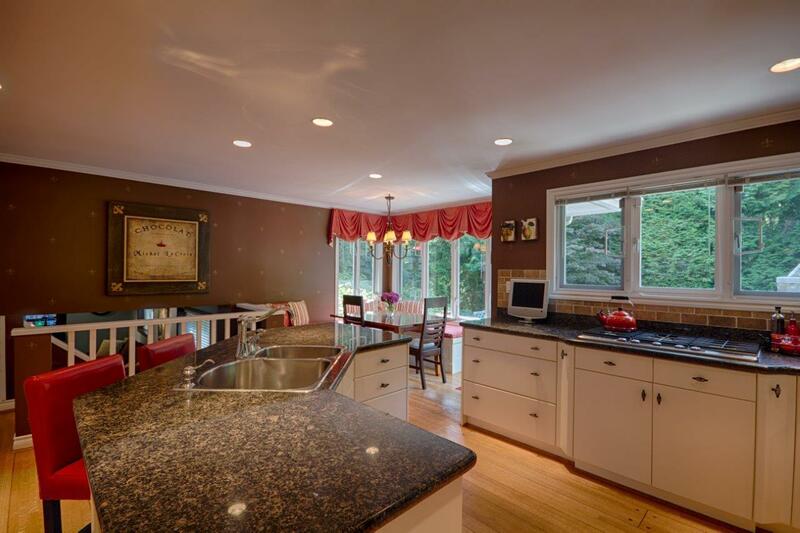 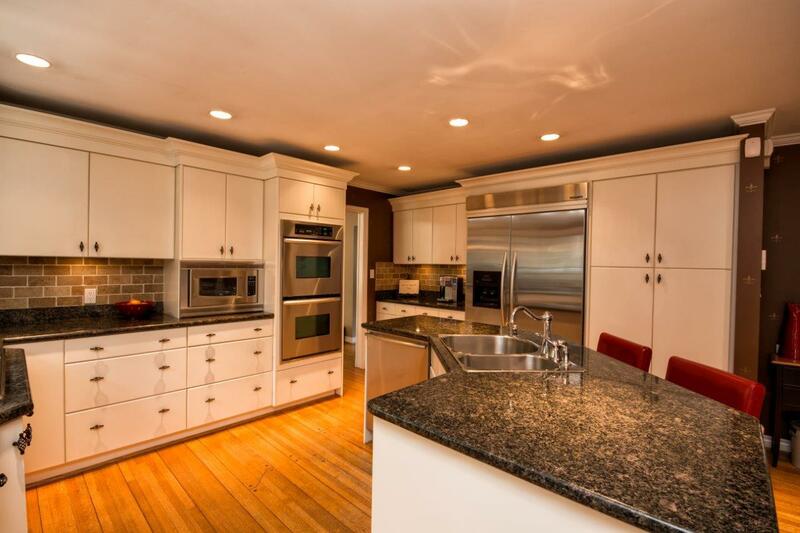 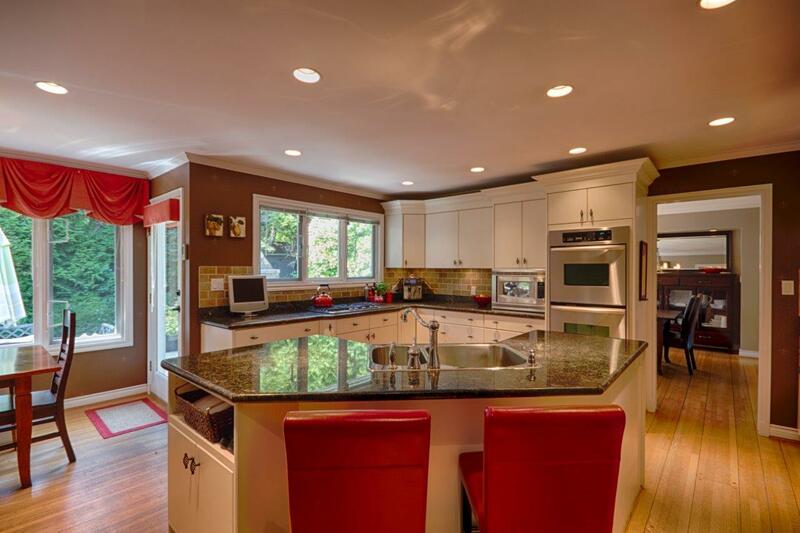 The large family room off the kitchen opens through to laundry and a 2 piece bathroom. 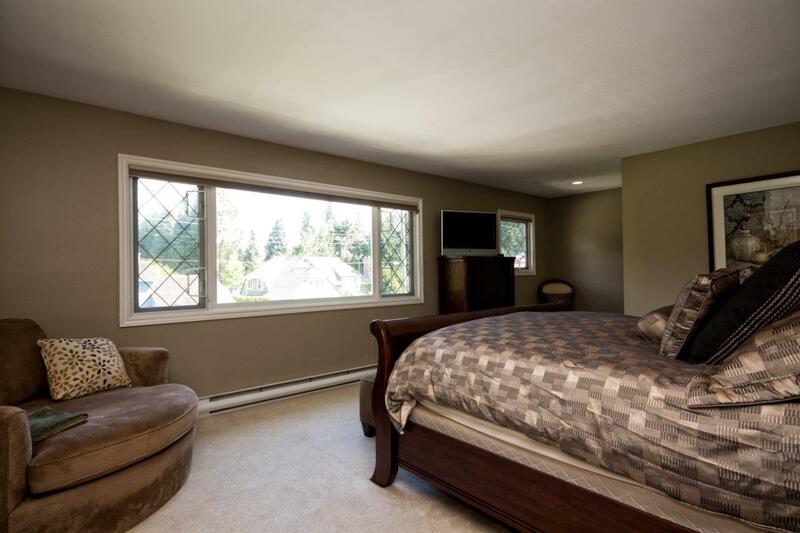 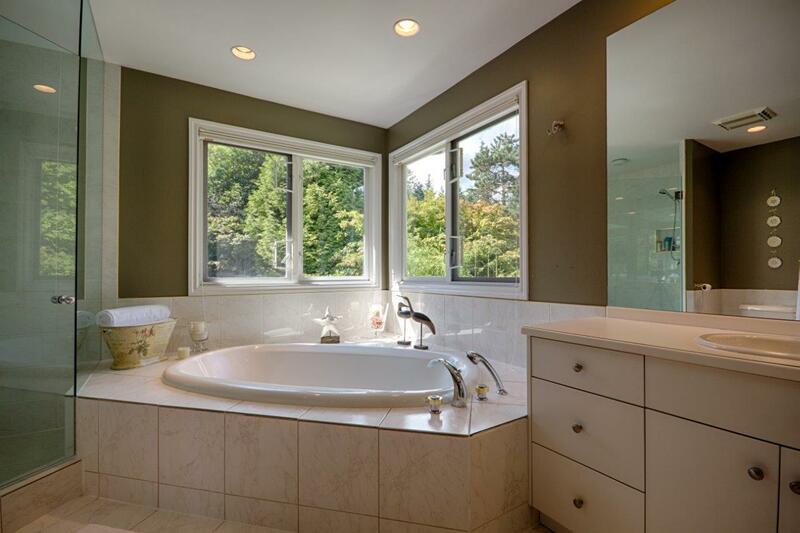 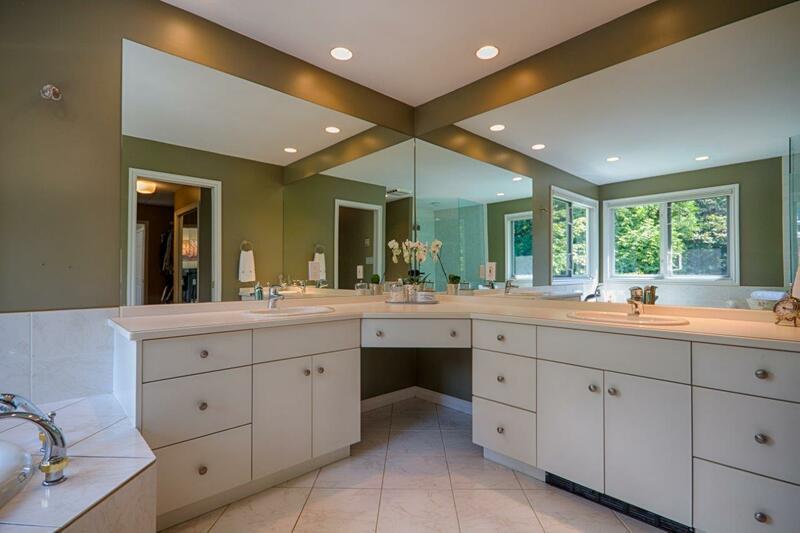 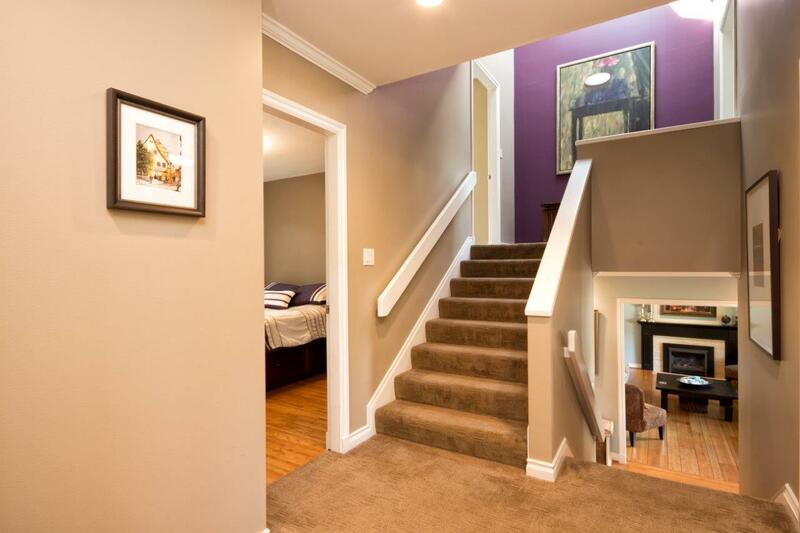 Upstairs has 4-5 bedrooms, an addition has created an incredible master suite with a walk-in closet, 5 piece ensuite and a second washer & dryer. 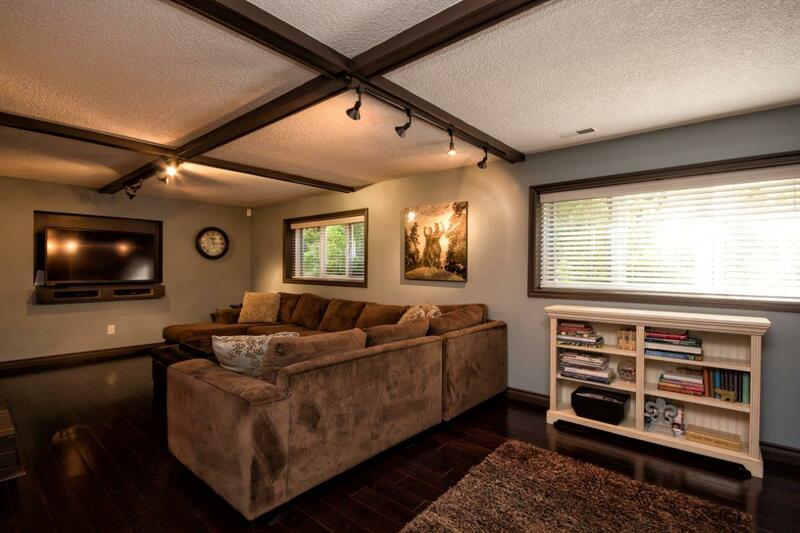 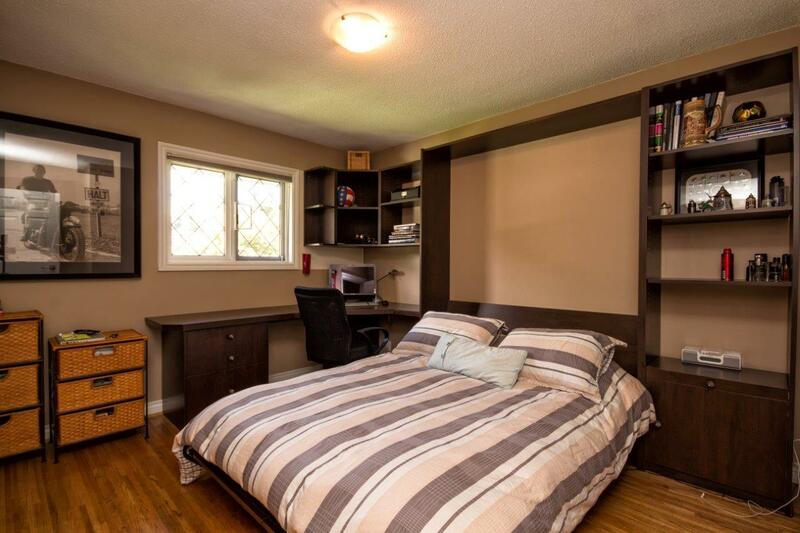 The home has been beautifully updated, in a terrific family area and just a short walk to Ecole Cedardale!